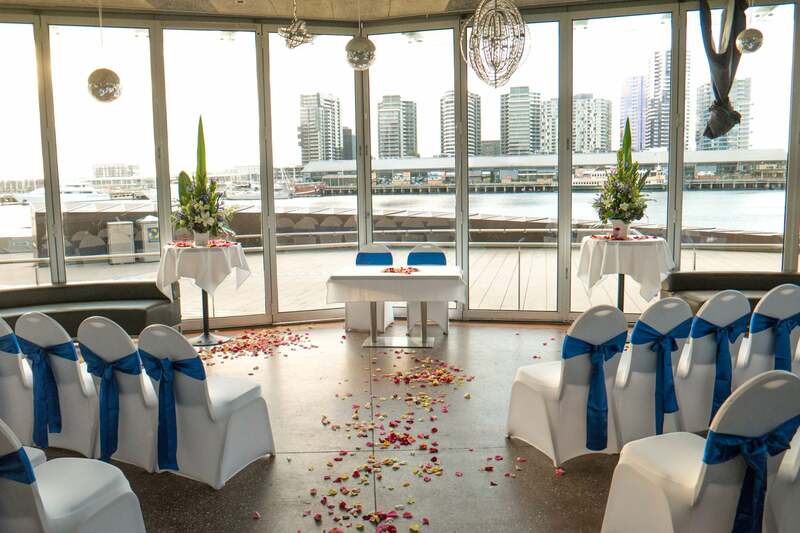 What To Look For In An Engagement Venue. An engagement party is a time to celebrate and bring everyone together. So when it comes to finding an engagement venue that can provide a fun and exciting time, you need to look at the key factors that come with it. 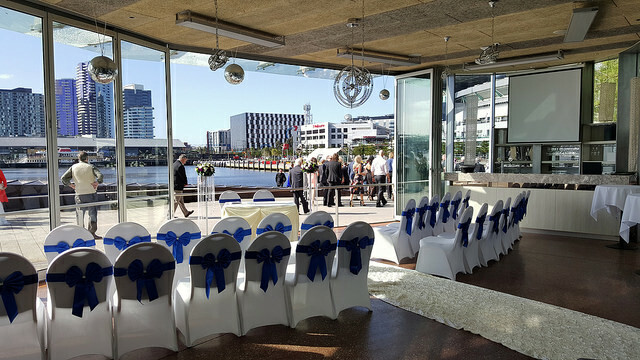 So what do you look for when it comes to selecting the right venue for your engagement party? 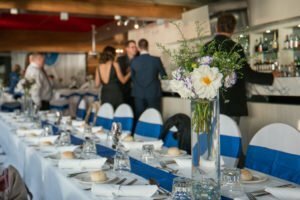 We have the three key factors that you have to consider for getting the right venue for your engagement party. When it comes to selecting engagement venues, you should look to a venue that makes you want to conversate. A venue and a layout can have a great impact on the way that people communicate with each other and you should look towards a venue that creates such an atmosphere. Everyone has different tastes and want different things. That is why you need a menu that is flexible and full of options. Make sure that all the food is catered for and that you have a variety of options for your guests. Also taken into account people that are intolerant with some types of food, such as gluten and lactose. You don’t want to have the really stars of the party (the future bride and groom) to be shunned away to the side. You have to make sure that there is enough room for everyone at the party and more importantly, that everyone can move freely throughout it.